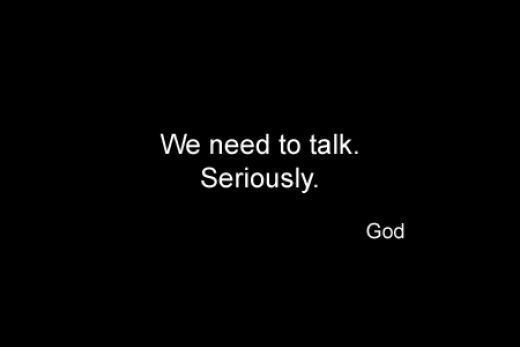 CONVERSATION WITH GOD..!!!! | Diaries of Swapnil. GOD : Stop analyzing life.. It makes it complicated. Just live it. GOD : If you look outside you will not know where you are heading. Look inside. Eyes provide sight. Heart provides the way. Me : does failure hurt more than moving in the right direction? GOD : There are no unanswered prayers. Keep the faith and drop the fear. Life is a mystery to solve, not a problem to resolve. Trust me. Life is wonderful if you know how to live. “How to Write Effectively” – Startup Guide for anyone wanting to write. Have you followed @SriSri on Twitter?